Erika shares her thoughts about hypothyroidism and hyperthyroidism and the effects they have on exercise. Health conditions, such as thyroid disease, can make exercising difficult or even impossible. Thyroid disease manifests itself as either an underactive thyroid gland, or hypothyroidism. The disease can also cause over-functioning of the gland, or hyperthyroidism. Because the thyroid gland is responsible for producing hormones that regulate metabolism, both hypo- and hyperthyroidism can impair your ability to engage in physical activity. However, if one of your health goals is regular exercise, understanding thyroid disease and its symptoms can help you meet that goal. Conditions or events that cause destruction of the cells of your thyroid can lead to deficient functioning of the gland. One cause of hypothyroidism is a disease called Hashimoto’s thyroiditis, a condition that results from an attack of your thyroid gland by your body’s own immune system. Also, some women develop hypothyroidism after pregnancy. 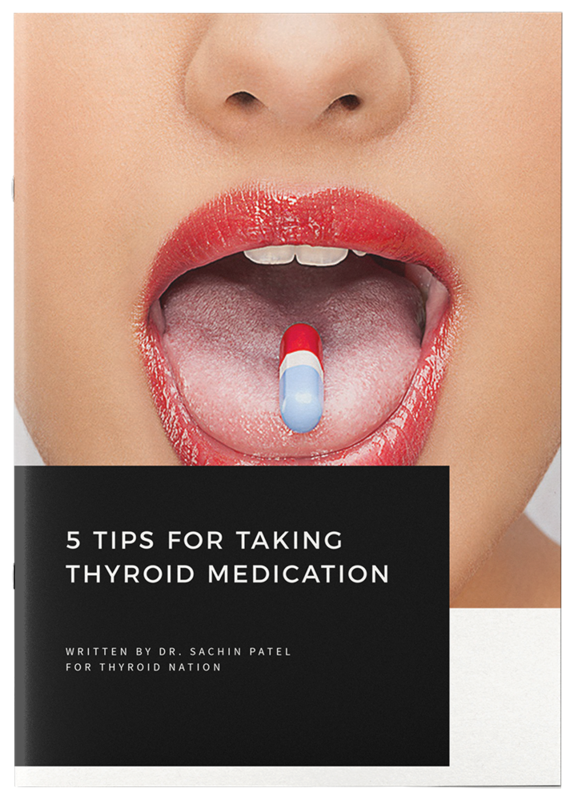 A major cause of hypothyroidism is, ironically, aggressive treatment — medication, radiation, surgery — of an overactive thyroid gland. Regardless of the cause, your risk for developing hypothyroidism increases with age and is higher in general if you are a woman. 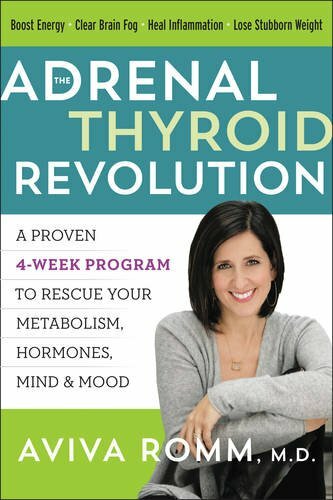 An impaired thyroid gland results in reduced production of important hormones that regulate many of your body’s processes, resulting in a mild to profound decline in your regular functioning. You may not experience any symptoms of hypothyroidism until the disease progresses. In fact, feeling increasingly fatigued, particularly during physical activity, may be one of the first signs of the condition that you initially ignore. In addition to fatigue and sluggishness, other symptoms of the disorder that can affect your ability to exercise include general weakness and unintentional weight gain — despite a normal diet and exercise. You may also experience depression, the result of which may lower your motivation to engage in exercise and other normal activities. 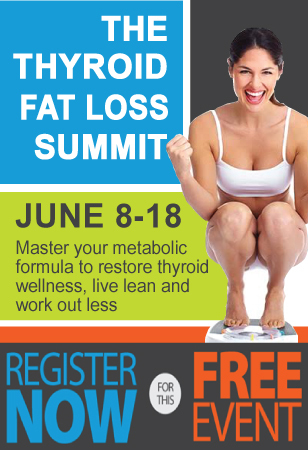 An overactive thyroid produces too much of the hormones responsible for your body’s metabolic processes. This results in a measurable acceleration of these processes. One cause of hyperthyroidism is an autoimmune disorder, called Graves’ disease, which causes overstimulation of the thyroid gland and overproduction of hormones. Other potential causes of hyperthyroidism include inflammation, thyroid nodules and tumors of of the gland. Whatever the underlying cause, hyperthyroidism is more common in women and in those with a family history of the disease. Erika Henritz is based in Olathe, Kansas. She began her writing/editing career in 1994. She specializes in health publications and has worked for ATI, where she served as editor for several nursing textbooks, including the company’s R.N. and P.N. “Mental Health” and “Fundamentals of Nursing” reviews. 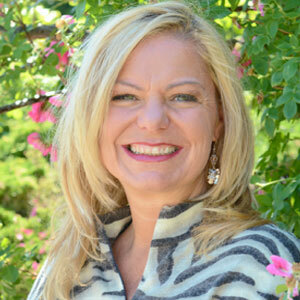 Erika holds a Bachelor of Science in education and foreign language from the University of Kansas. 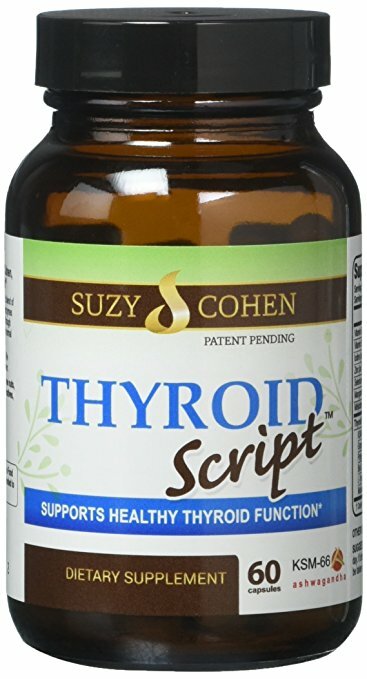 Questions or anything to add about your thyroid and exercise? We want your thoughts in the comments section–Please!